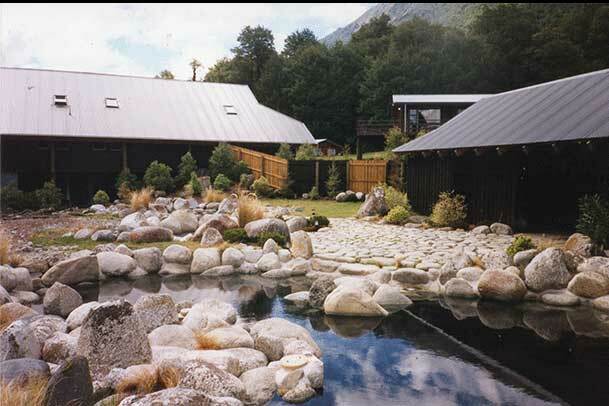 Maruia Hot Springs is a historical natural thermal mineral spring located in the beautiful Lewis Pass National Reserve. 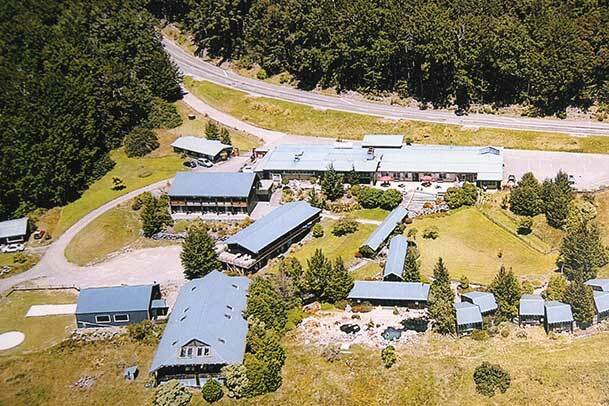 The property is surrounded by pristine primary native beech forest and rugged high mountains. 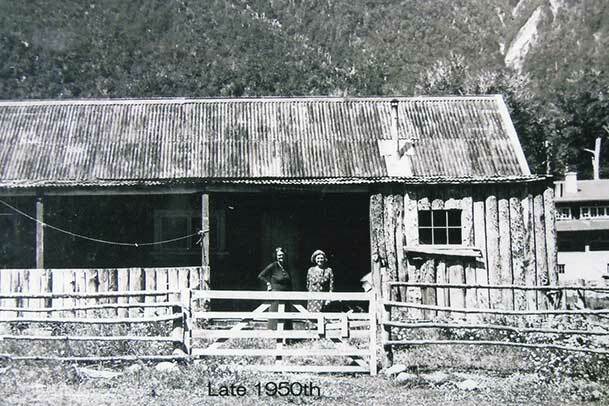 In New Zealand’s indigenous language Maori, “Maruia,” appropriately translates to shelter, haven or comfortable place. 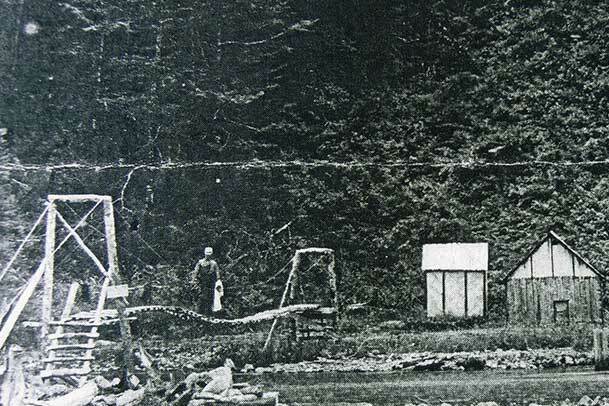 This site has been a place of relaxation, rejuvenation and healing for centuries. It was firstly used by weary Maori Pounamu (jade or greenstone) traders who carried this treasured rock from its origins on the the West Coast. Through the mountainous Lewis Pass to greater New Zealand. 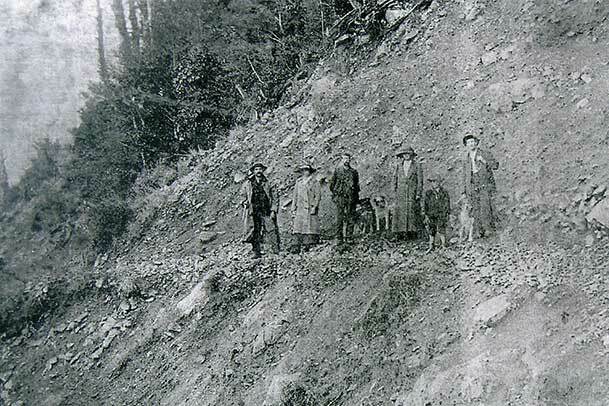 Along this route there were many tribal battles and Maruia Hot Springs was used as a place to heal battle wounds, recover from trauma and rest in the comfort of hot mineral springs. 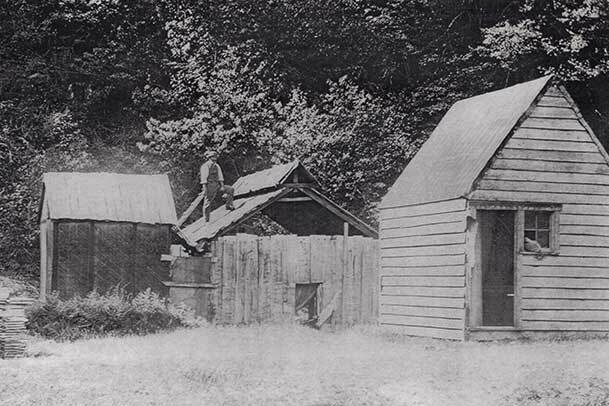 In the late 1800’s European’s settlers built thermal health and rehabilitation bathhouses. 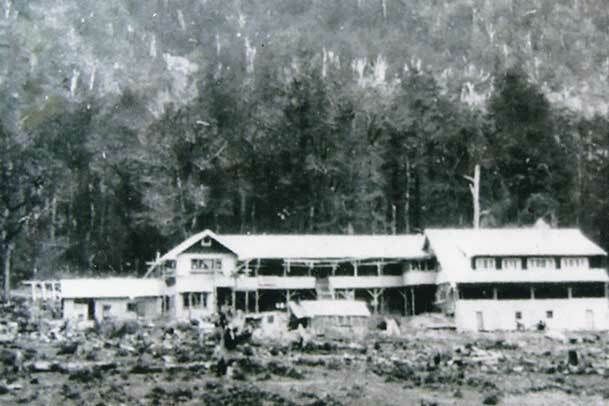 Initially mineral bathing pools were supported by rustic huts, then cottages, a chalet and finally a hotel. 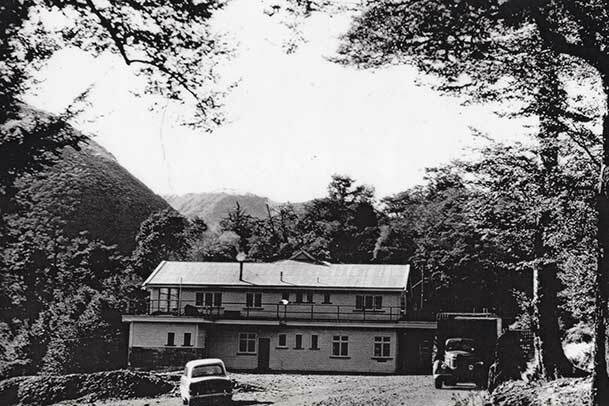 The expansion of Maruia Hot Springs was driven by the European popularity of thermal mineral water bathing as a medicinal treatment, particularly for rheumatic diseases as pain relief post World War I and II. 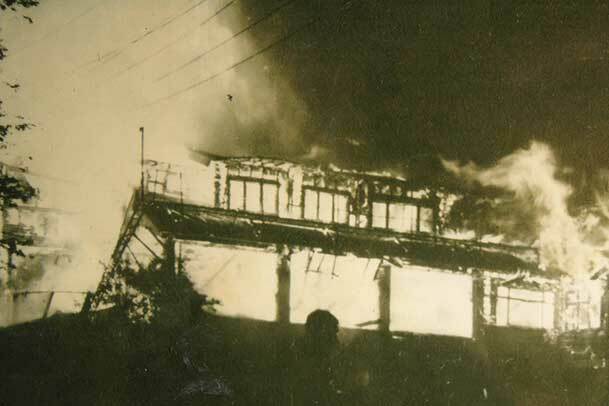 As people’s enthusiasm for the effectiveness of newly emerging pharmaceutical drugs, bathing as a medical treatment declined in the Western World, particularly outside of Europe. 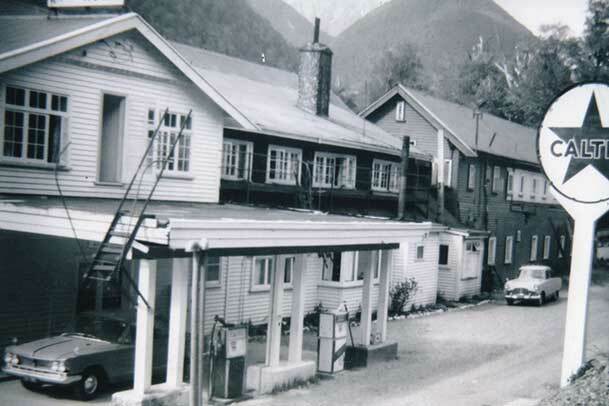 This was a colourful time at Maruia Hot Springs as the hotel become a pub, a gas station and then in the late 1900’s a traditional Japanese Onsen (hot springs). 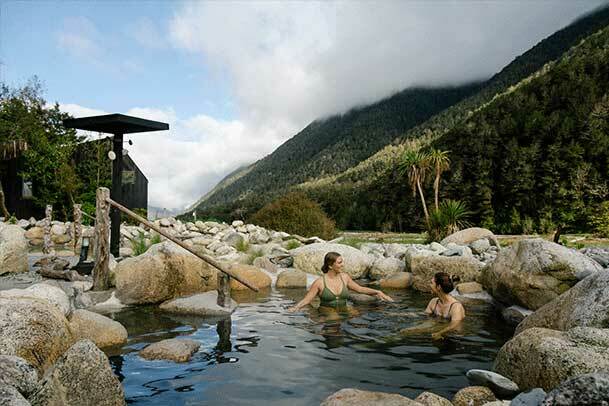 Since late 2015, new owners (Australians and New Zealanders) have undertaken major redevelopment works to provide a total renewal of this Southern Alps bathing experience. 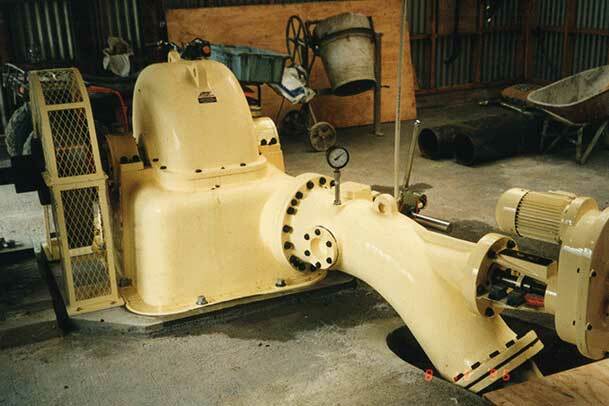 The new owners include the Managing Director James White and his partner Kim who are onsite guiding a passionate and talented team, along with Peninsula Hot Springs as the majority shareholder, and several other smaller strategic investors. 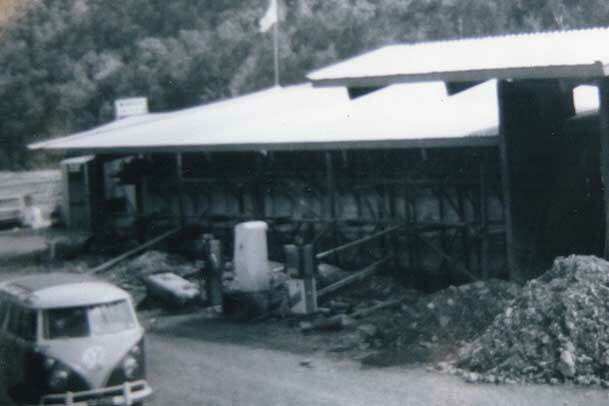 James and Peninsula Hot Springs CEO and Founder Charles Davidson have undertaken global hot springs research that has taken them to 22 countries and 160 of the World’s best hot springs and they are using their wealth of experience to create a facility that fits harmoniously into the surrounding mountains and local culture. Renovations are now well underway and to date completed works include; new outdoor bathing area pools, new cold plunge pool, thermal showers, new steam room, two new saunas, new luxury changing rooms, a refurbishment bathhouse and a refurbishment of all accommodation completed in December 2017. Going forward the new owners aim to transform the property into a “world class” health, wellbeing and retreat destination. A place to escape routine and connect/re-connect with those you care about and/or a place to connect with your pure nature that will be widely loved and acknowledged as one of the best hot springs destinations in the World. 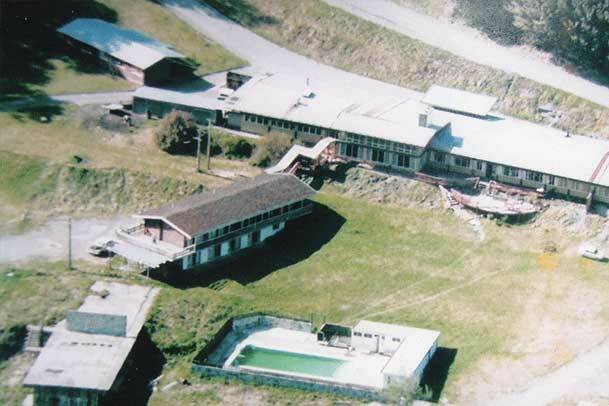 Since late 2015, new owners (Australians and New Zealanders) have undertaken major redevelopment works to provide a total renewal of this Southern Alps bathing experience. The new owners include the Managing Director James White and his partner Kim who are are onsite guiding a passionate and talented team, along with Charles Davidson who is the co-Founder of the multi-award-winning Peninsula Hot Springs in Victoria, Australia, which has won “Best Mineral Springs Spa in the World” four years running. James and Charles have undertaken global hot springs research that has taken them to 22 countries and 160 of the World’s best hot springs and they are using their wealth of experience to create a facility that fits harmoniously into the surrounding mountains and local culture. Renovations are now well underway and to date completed works include; new outdoor bathing area pools, new cold plunge pool, thermal showers, new steam room, two new saunas, new luxury changing rooms, a refurbishment bathhouse and a refurbishment of all rooms by Christmas 2017. Going forward the new owners aim to transform the property into a “world class” health, wellbeing and retreat destination. A place to escape routine and connect/re-connect with those you care about and/or a place to connect with your pure nature that will be widely loved and acknowledged as one of the best hot springs destinations in the World.